We found out last week that the C's would open up the NBA season on the road, on national TV, against their Eastern Conference nemesis in LeBron James and the Cleveland Cavaliers on October 17th. That's about two weeks earlier than the usual NBA start date and it has paved the way for other big changes throughout the schedule as well. The NBA has made an emphasis to keep the home and road stretches as evenly spread as possible, trying to keep most homesteads and road trips to 3 games or less, although the C's do have one lengthy stretch of 5 games on the road from the end of November into early December. They'll be tested early with 7 of their first 9 games coming against playoff teams from last year and one of the other two coming against Markelle Fultz and the likely much improved Philadelphia 76ers. The league has also made it a point to limit the amount of back-to-backs for teams this season, a big reason for the early start. 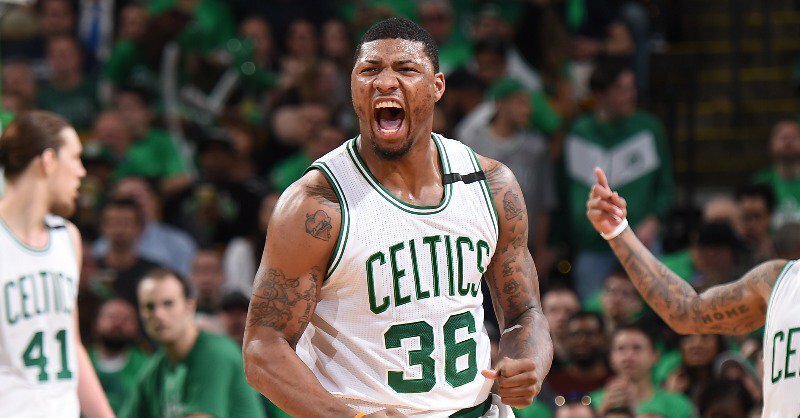 The C's will go from averaging between 17 and 20 back-to-backs over the last several season to just 14 this year.